When you need to find the right tools for the job at hand it’s always best to go with a name you can Trust. The Testo 760-2 True RMS Digital Multimeter is the perfect tool electrical measurement tasks with a Large clear backlit display, and an improved interface panel that removes the dial and replaces it with function keys that prevents settings being incorrectly set up on the device; the measurements limits are detected manually via the measurement sockets in conjunction with illumination of the corresponding function keys. The device IP64 Rated and complies with EN 61326-1 standards. 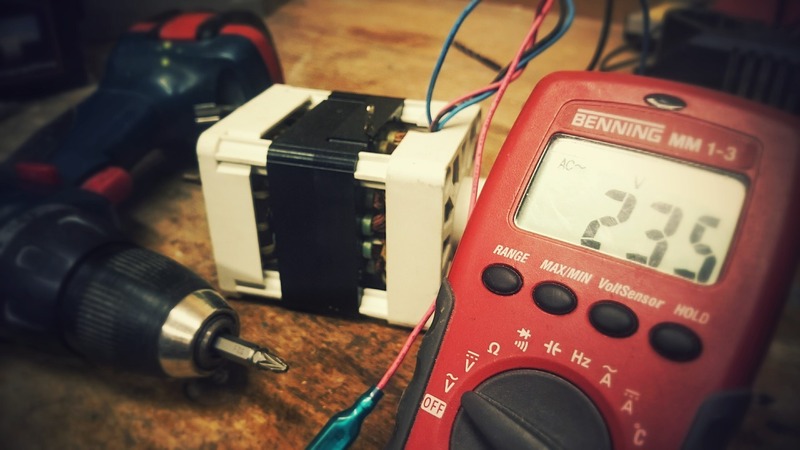 By far it is the best digital multimeter on the market with a low pass filter and a true root mean square measurement (TRMS), offering a greater current measurement range; measurement categories are CAT IV 600 V and CAT III 1000 V.
The unit is handheld, battery powered and is easily portable wherever the job takes you.